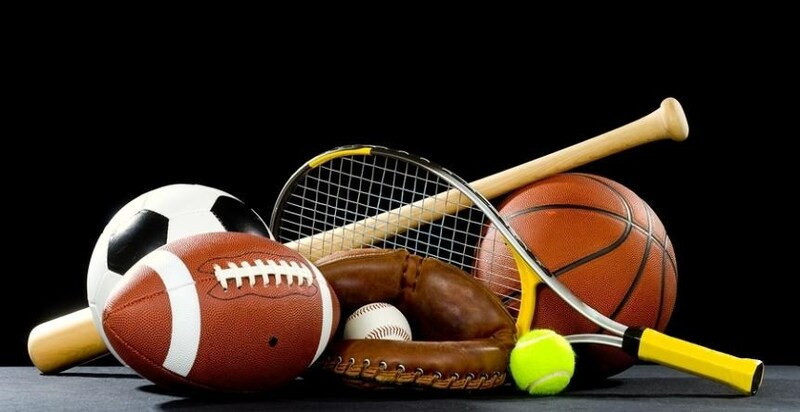 The 1st is www.northjerseyic.org which is where you will find all of our athletic schedules. The 2nd is www.njicathletics.org which is a complete website of all conference schools, newspaper articles, post season honors and all NJIC information. 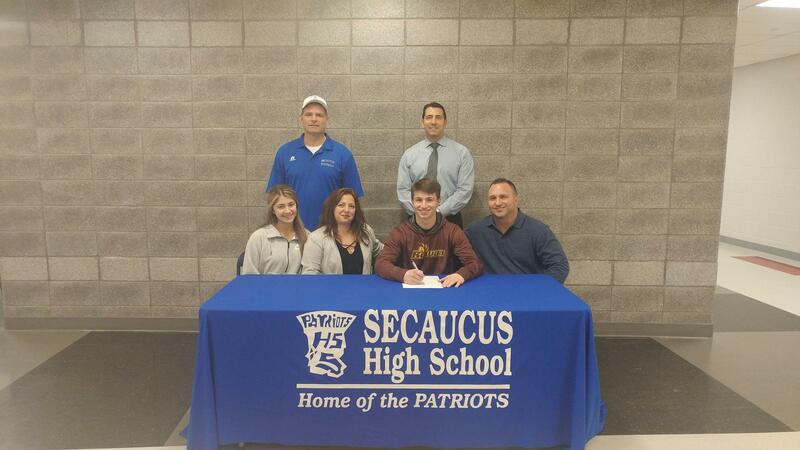 Andrew Kirvin recently committed to Rowan University for Football. Pictured are (Back Row L-R) Athletic Director Charlie Voorhees and High School Principal Steve Viggiani; (Seating L-R) Andrew's sister, Jenna; his mother, Michele Kirvin; Andrew and his dad, Jeff Kirvin. 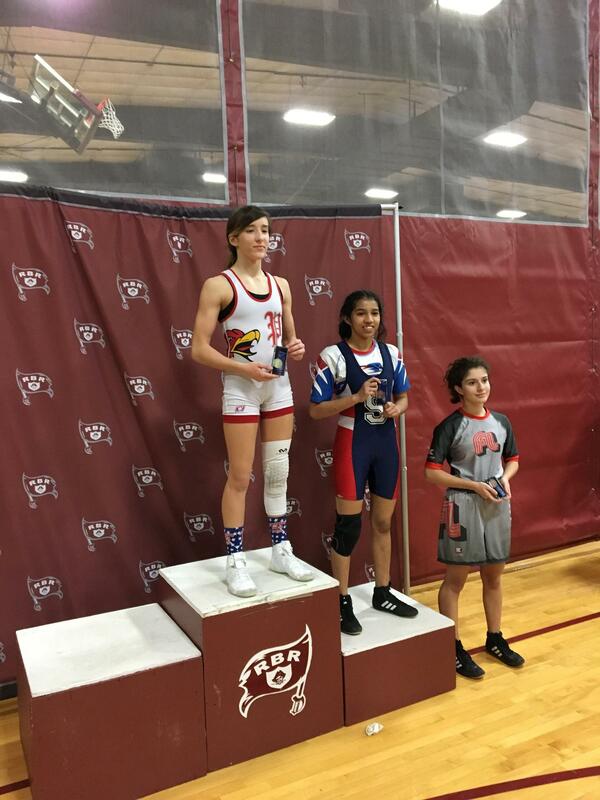 (Wrestling) Brianna Cervantes finishes 6th in the State! David Son and Matthew Son both made it to finals on Sunday. 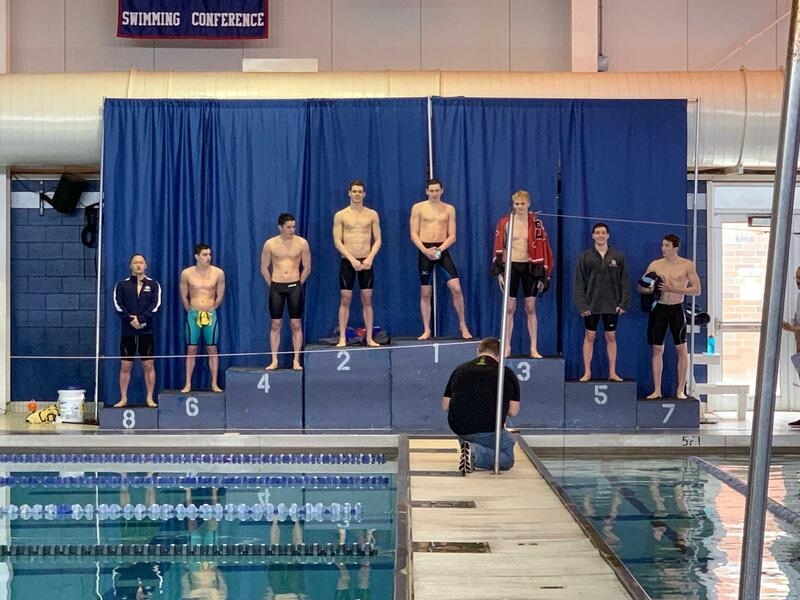 Matthew son placing 11th in the state in the 100 Breaststroke. 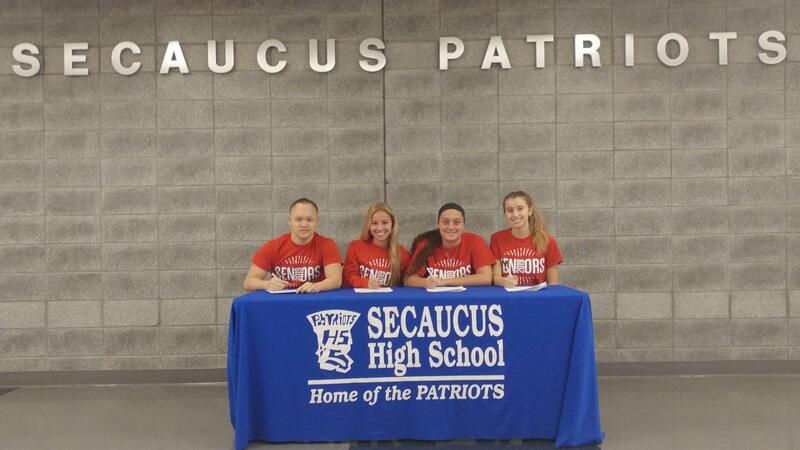 Hunter Pein recently committed to Caldwell University for Track and Field. 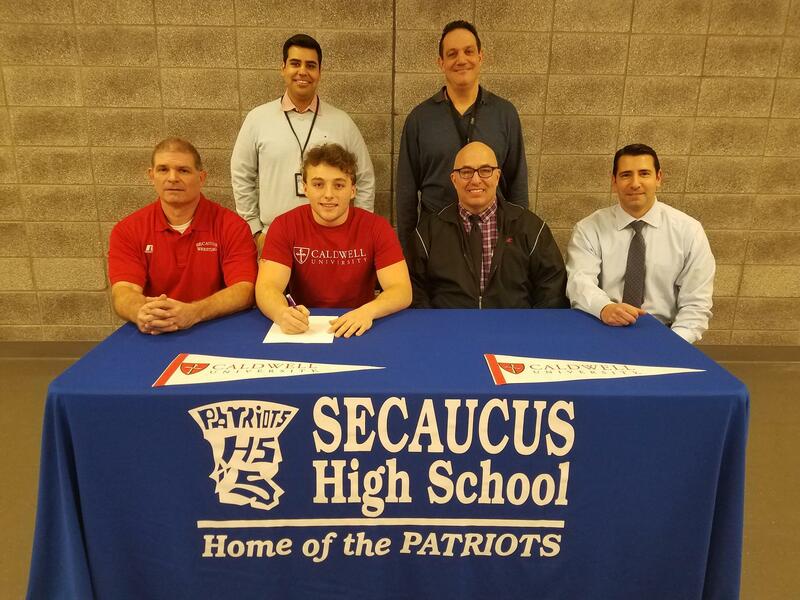 Pictured are (Back Row L-R) English Teacher and Class Advisor Thiago Leite, Hunter's Track Coach Michael Vitulano; (Seating L-R) Athletic Director Charlie Voorhees, Hunter Pein, Hunter's father Damon Pein and High School Principal Steve Viggiani. 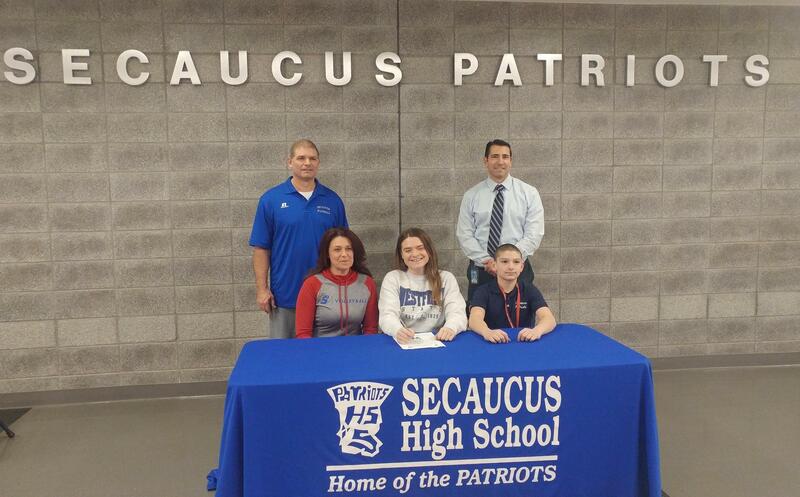 Payton Intindola recently committed to Westfield State University for Volleyball. Pictured are (Back Row L-R) Athletic Director Charlie Voorhees and High School Principal Steve Viggiani; (Seating L-R) Payton's Mom Meredith Buckingham, Payton Intindola and a family friend, Michael Lamanna. This is a list of the students that received post season honors for the Winter Season. Christopher Ortiz was the Sportmanship Award winner! Jessica Gohde received the Award for Highest Game with a 226! 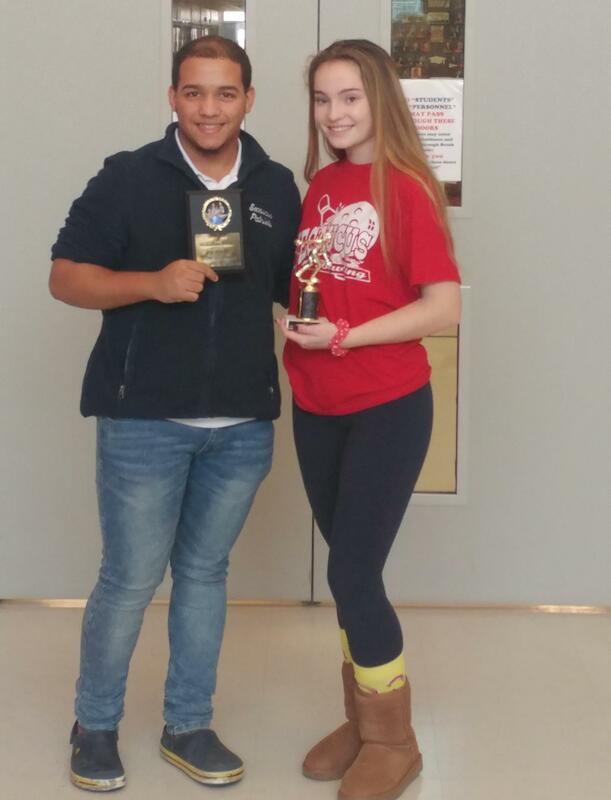 Congratulations to Derek Fernandez and Brianna Cervantes! 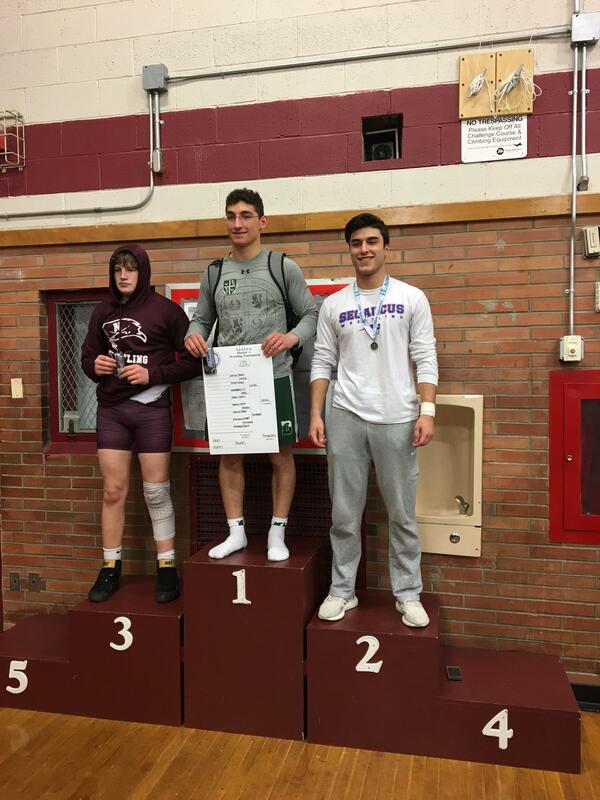 Over the weekend we had Derek Fernandez take 2nd in the District 9 Wresting Tornament. He now advances to the Region 3 Tournament on Wednesday, February 20. We also had Brianna Cervantes make history yesterday. 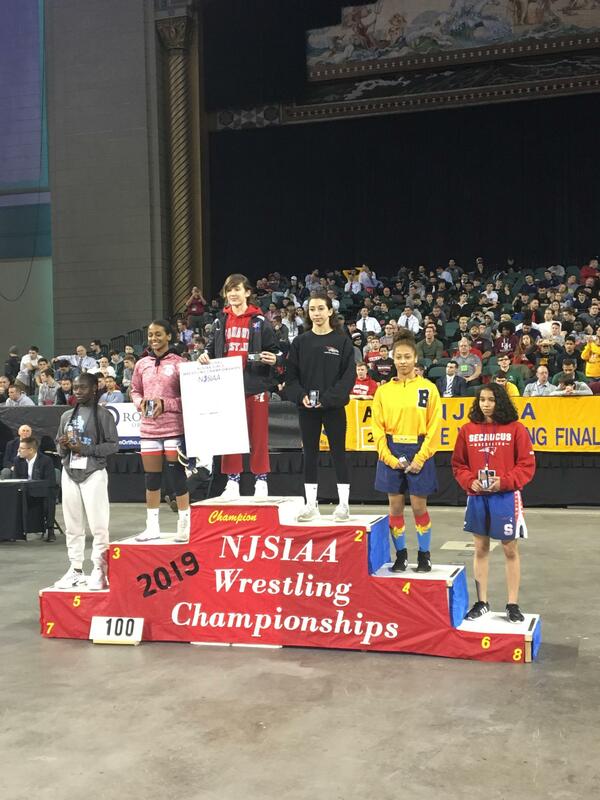 She placed 3rd in the first ever NJ State Female Regional Wrestling Tournament . She advances to Atlantic City for the state tournament. 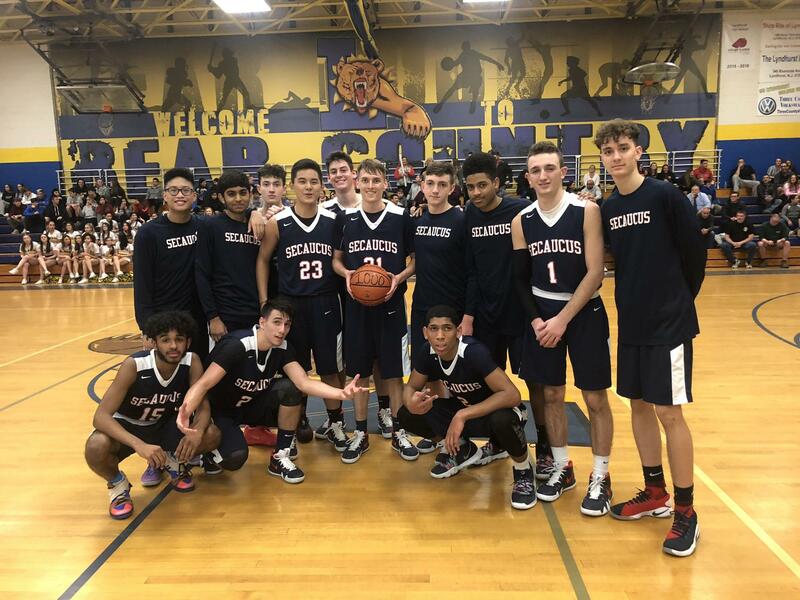 AARON KASHIAN SCORED 1,000 POINTS! CONGRATULATIONS! 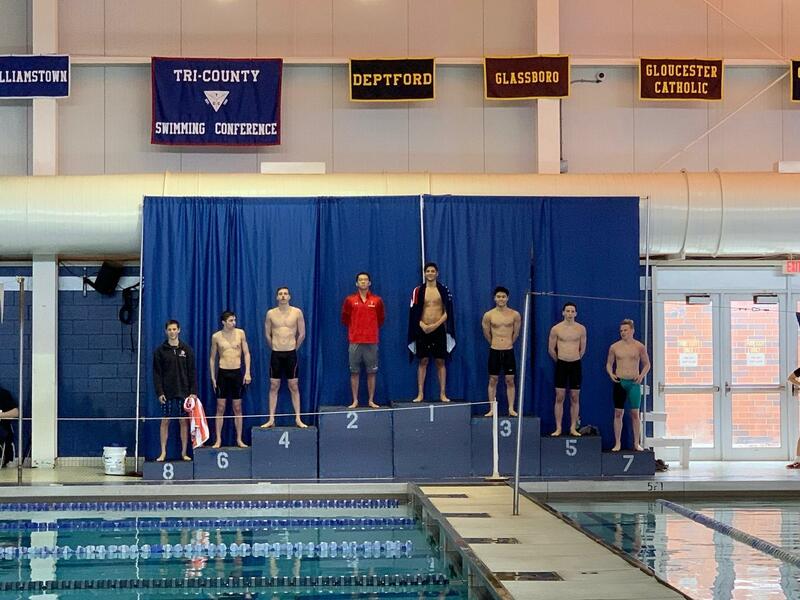 David Son, Hudson County record! 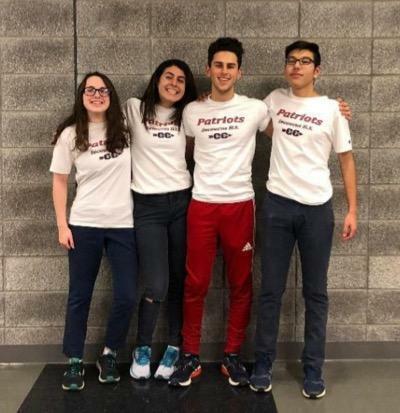 Secaucus High School Cross Country team is already off and running for the 2019 season! Coach Stan Fryczynski has announced the program's captains for the next school year. Grace Bowers and Carmelina Sanci will serve as the co-captains for the Lady Patriots. On the boy's side, the co-captains will be Mohammed AlObaidi and Sebastian Flood. 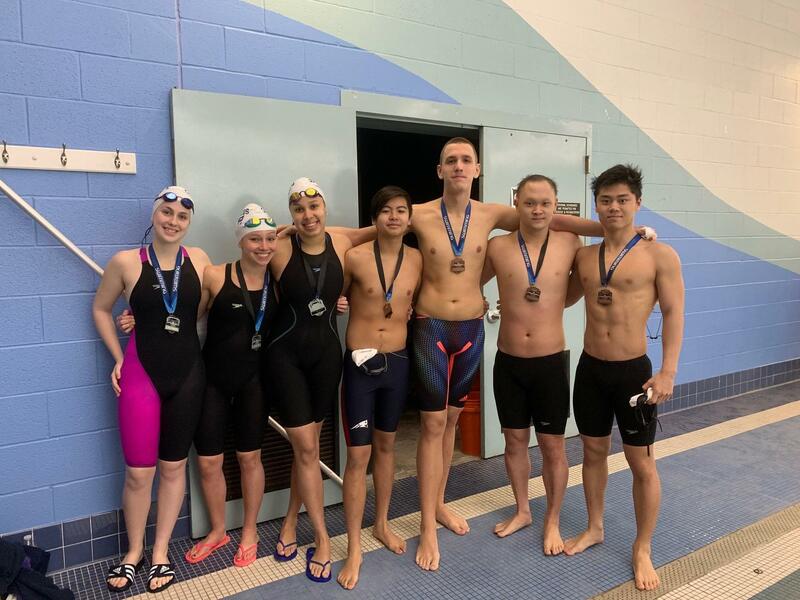 "I feel so confident in these four individuals," said Fryczynski,"They are hard workers, tough competitors, and will provide an excellent example of leadership for our program." 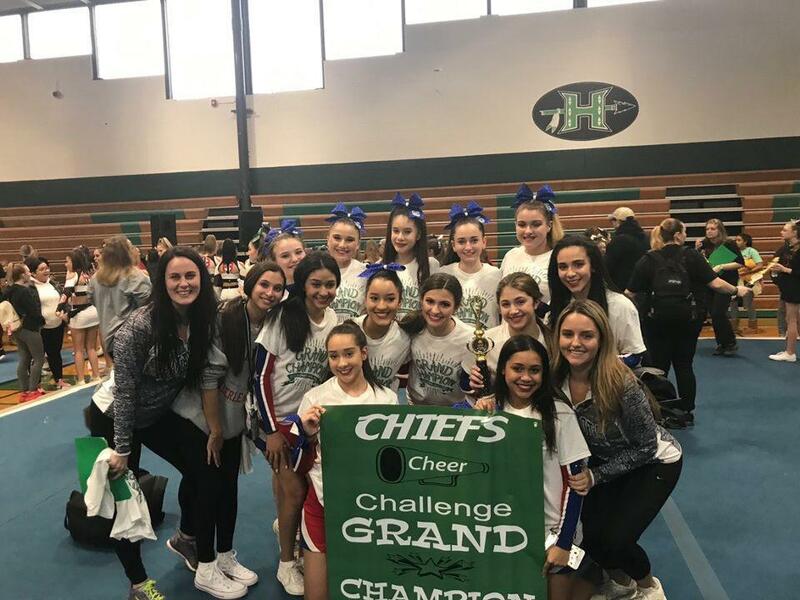 Congratulations to the Secaucus Varsity Cheerleaders who won 1st place in the Cheer/Dance Division on Saturday at Hopatcong Competition. They also took home the high school Grand Champion award, having the highest score out of all 18 High School teams that attended.